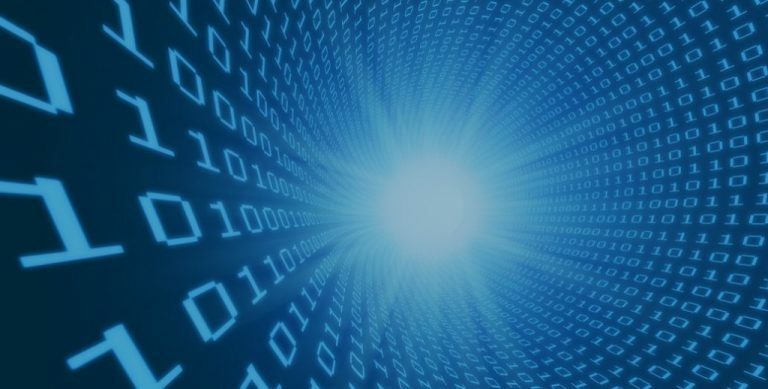 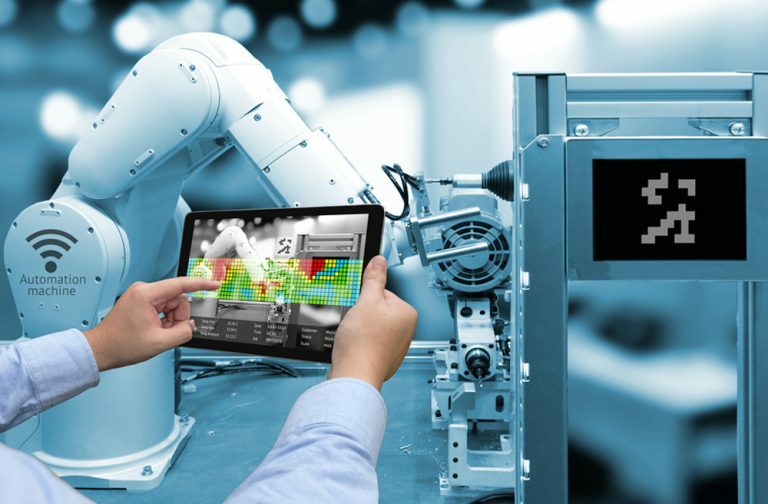 Application development generally encompasses the development of new applications, including mainframe, server, network-based, web-based, or a combination. 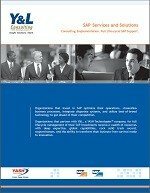 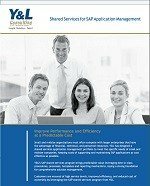 The requirements for new applications may include interfaces to existing applications.  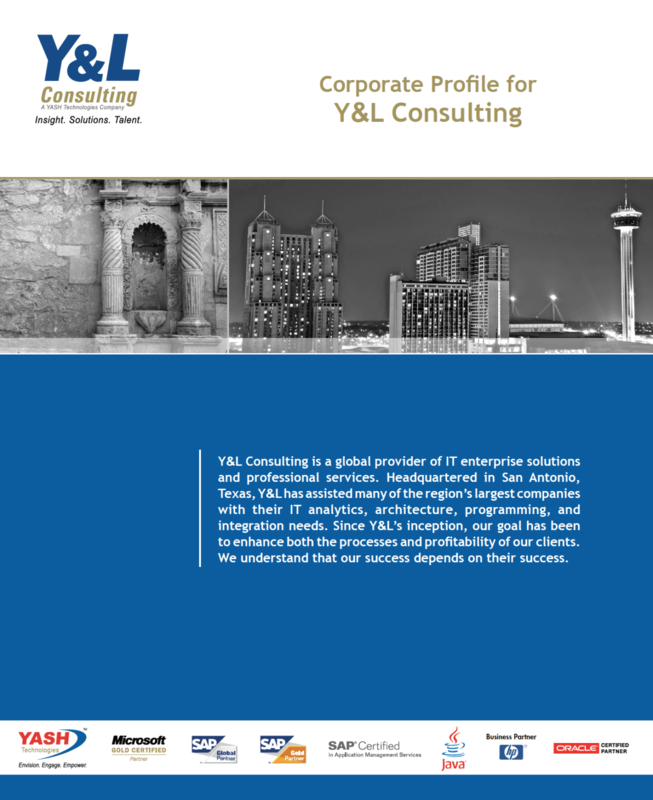 Y&L Consulting is well-versed in Business Application Development, QA & Maintenance, having experience working with virtually every software on the market with expertise in .Net, Java, SAP, ATG, Business Intelligence/IM, mobile apps, and SharePoint. 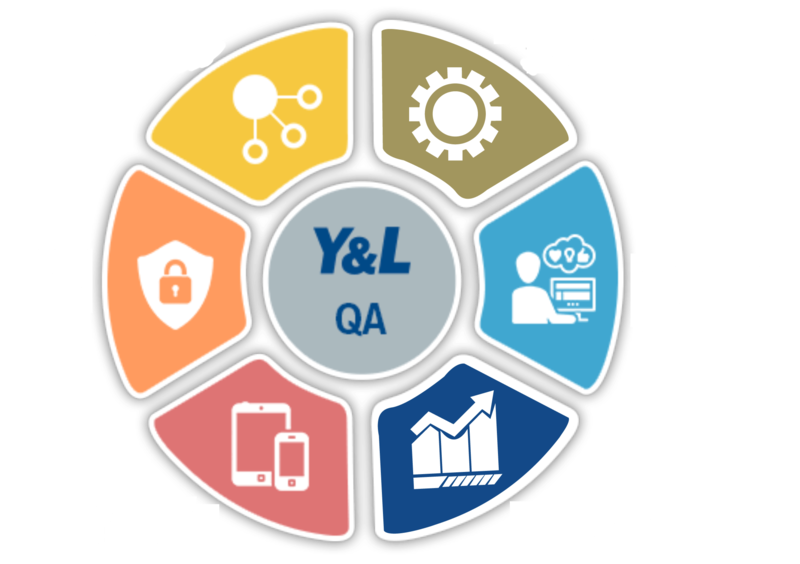 Y&L Consulting relies on its Integrated Quality Assurance (iQA) process, which represents a framework that ensures all deliverables are of the highest quality. 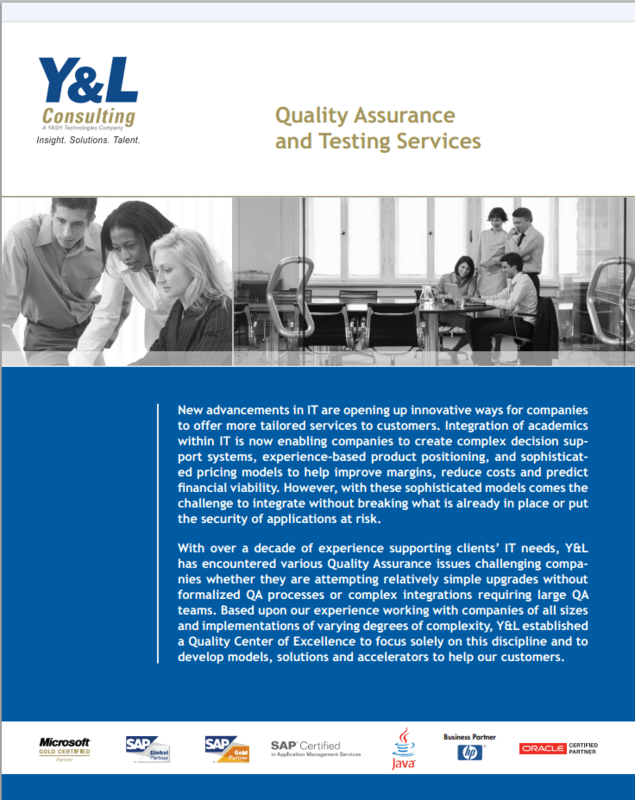 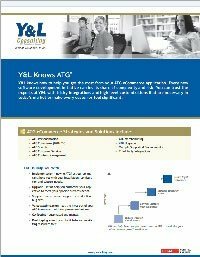 The iQA model at Y&L is drawn from a variety of knowledge bodies, such as the American Society of Quality (ASQ), Quality Assurance Institute (QAI), Total Quality Management (TQM) and others. 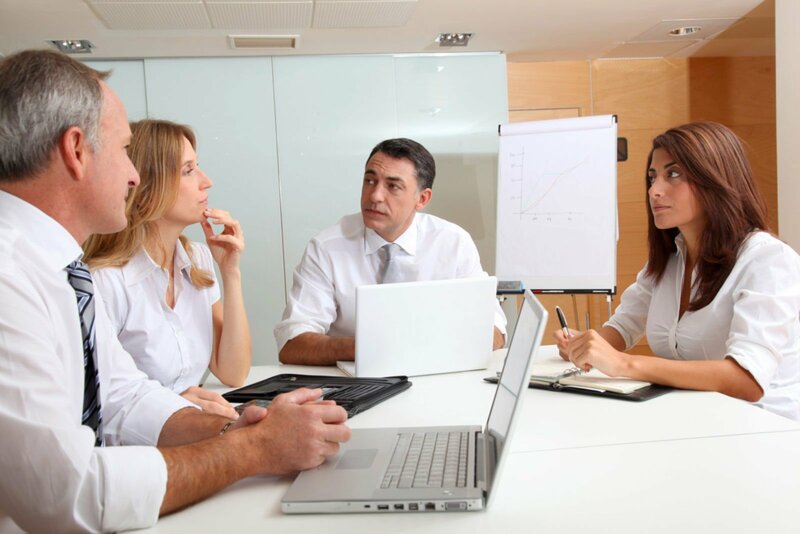 The iQA is a process-oriented approach that implements quality processes into every phase of an IT project in order to increase overall quality, improve customer experience, reduce rework, and expedite time-to-market due to fewer quality issues.